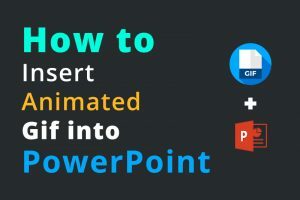 Here you will find a series of Powerpoint tutorials that will help you to conquer the most popular presentation tool. 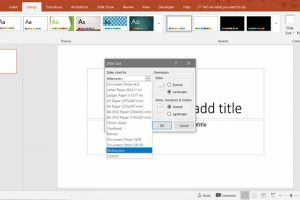 This guide will show you how to change the size and dimensions of your PowerPoint slides. From the standard PowerPoint size 4:3 or 16:9 PowerPoint aspect ratio. 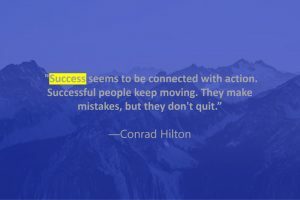 In this article, you will learn how to highlight text in Powerpoint. Highlighting is a great way to make the important information stand out. By highlighting essential information like dates, keywords, vocabulary, quotes, and phrases you can focus on the main idea of the reading. 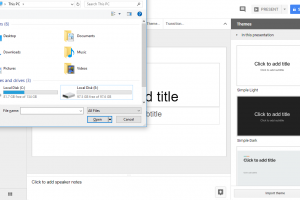 Learn how to convert PowerPoint to Google Slides with ease without losing any of your data. 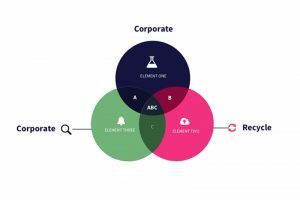 There are three methods to turn your PPT to Google Slides. 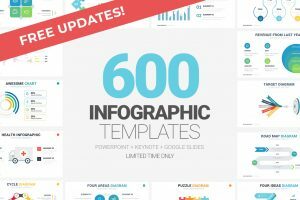 Whether you’re a professional designer or a simple user looking to get the most out of your Microsoft subscription, PowerPoint designer tool is one of the easiest ways to get quick PowerPoint designs with only half the hassle of professional designing tools. 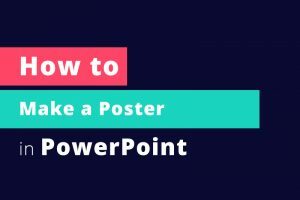 Learn step by step how to design a poster in Powerpoint. 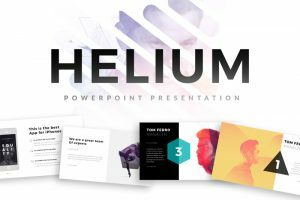 This article will guide you through the basic instructions required in making a PPT poster, while also looking at different types of PowerPoint poster designs. 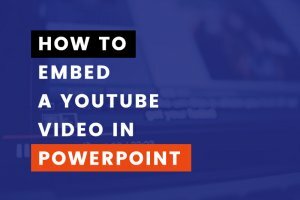 Combine 2 PowerPoint files into one with ease. 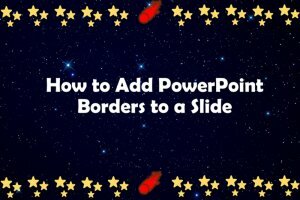 This article will provide the steps you require to combine PPT files. 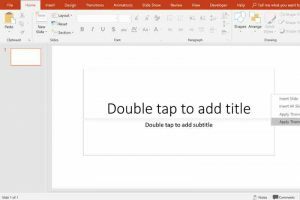 PowerPoint allows its users to merge ppt slides from individual presentations into one. 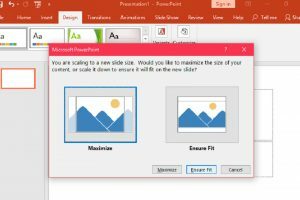 People often wonder to make an image transparent in Microsoft PowerPoint. 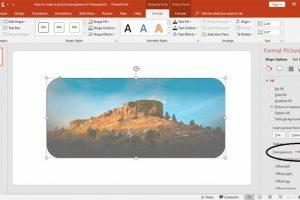 Unlike Word and Excel, Microsoft Powerpoint does not have a transparency tool directly linked with the image. Instead, there are extra steps that need to be taken before you can make a photo transparent. 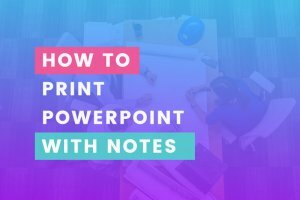 In this article, We are going to show you step by step How to print Powerpoint with notes in your presentation. Anyone who gives a speech, presentation, or lecture in front of an audience has notes to stay focused.